Let me introduce my new game, HYDROPUZZLE, which is a surreal tech adventure puzzle with intriguing story behind. It offers unique gameplay, challenging puzzles and quite peculiar look at a smartphone-obsessed society. The game is simple, short, linear, odd… but it’s fun and people truly enjoy it. Current rating at the App Store is 4.5 out of 24 reviews. Chances are you probably haven’t played anything like this before (and if you did, I’d happy to hear about similar games to enjoy). 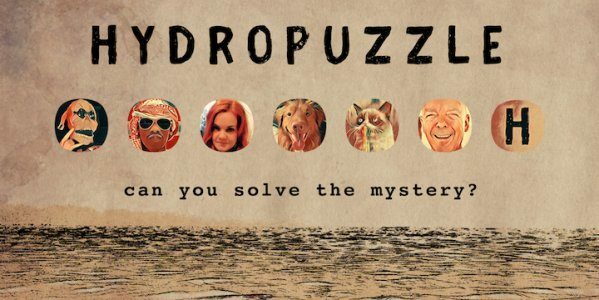 Step into shoes of a tech-savvy superhero with your brain and iPhone as your primary weapons and solve the mystery of water disappearing from whole city.